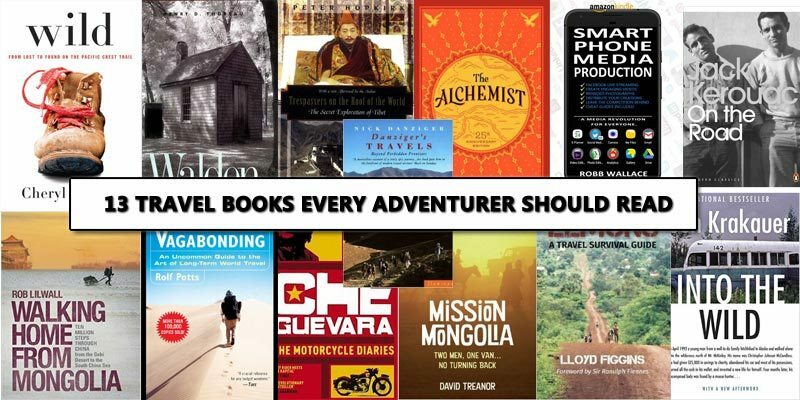 13 travel books every adventurer should read. Our list of travel books covers a wide spectrum, from books that will inspire you to take to the road, to books that will prepare you for your travels. We have mainly focused on long-haul expeditions as we specialise in these expeditions. All Titles and ISBNs are included so you can easily search and find the titles. We hope you enjoy reading our 13 travel books and hope that they inspire you to lace up your boots and hit the road. If you’re looking for long distance walking expeditions check out our home page @ 1000milejourneys.com . Expeditions from the Gobi to Namibia they have you covered. A powerful book about making things happen, about living with passion and following your dreams. A must for every adventurous spirit. This is the book that will take you from doubt that your epic expedition is even possible, to belief, to taking the first steps into making it happen. Ten years on the road is where Rold draws his invaluable experience, skills and travel wisdom. 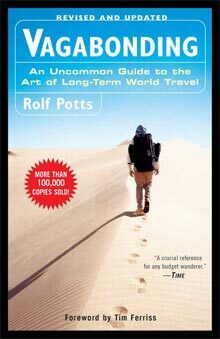 Delve into Rold’s world and experience his indispensable insights about a life well travelled. 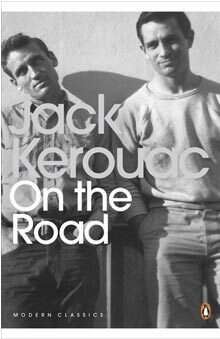 Backpacking, hitchhiking, living free, drugs, poetry and jazz be warned you may be inspired!! 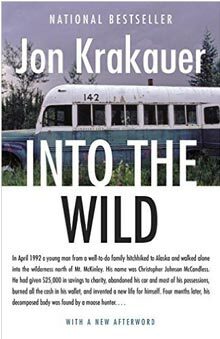 The story of Chris McCandless as he ditches modern day living, dons his backpack and does what so many dreams of doing. It covers his solitude, his journeys into the wilderness, and his magical look on life. Life changing! A book about living wholly in nature, about simple living and self-sufficiency, will bring a you a whole new perspective on our human /nature relationship. 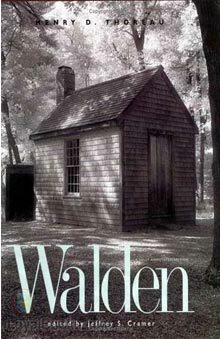 This classic read was written by one of the most known faces in history. 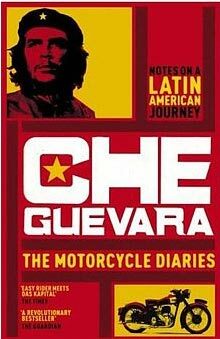 Traveling on a motorcycle across South America Che brings passion, politics, culture and more into his book. Packed with valuable lessons learnt on the road. Warning, you may finish the book and decide to buy a motorcycle and head towards the horizon. 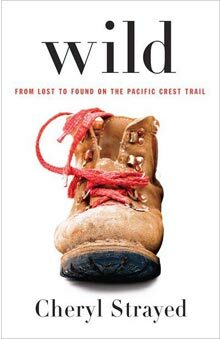 Wild: From lost to found on the pacific crest trail. An inspirational story that sees Cheryl heal her life by embarking on a powerful 1000 mile walk along the pacific crest trail. Honest, brutal, heartwarming and inspiring. A real story of human strength and the power of travel to heal internal strife, identify self and inspire change. Inspiring. 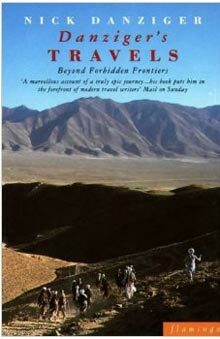 For those looking for authentic long haul adventure stories from remote and untrodden places, then Danziger’s travels is the book. Turkey, Iran, Afghanistan, Pakistan and China are all covered in the recount of an 18-month epic adventure. A must read for anyone planning to go “off the beaten track”. Learn how to see the signs, prevent problems and deal with emergencies in this essential guide. 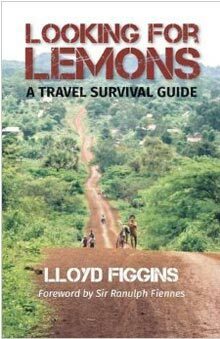 Planning your trip with “Looking for lemons” by your side will guarantee a smoother journey. From European fortune hunters, mountaineers and adventurers who ventured to the top of the world out of curiosity to the Chinese occupation. 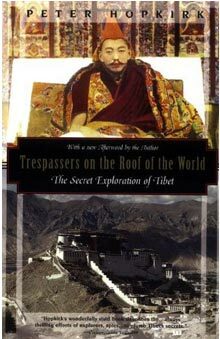 Trespassers on the roof of the world looks at one of the most magical and mysterious countries and cultures on earth. Prepare to be inspired, prepare to be captivated, prepare to get angry. 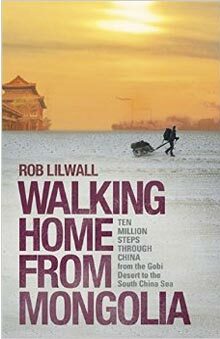 Rob Lilwall crosses the Gobi (We will take you across it 1000milejourneys.com) and then keeps going, walking over 3000 miles in total. He sees and experiences almost everything long distance travel can throw at you. Rob writes with humour and humility, a must read for the anyone planning a long trip by foot. 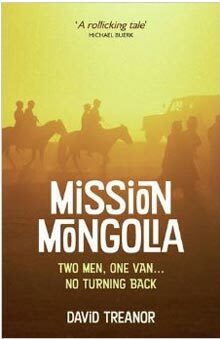 An amazing story that takes the reader through Ukraine, Russia, Kazakhstan, Siberia and across the Gobi Desert. A simple decision by two office workers to go for broke in this epic adventure that highlights the reasons why everyone should go for it. Adventure awaits. 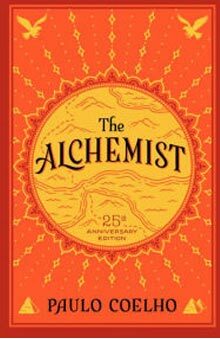 Not a travel book but a book for your travels. 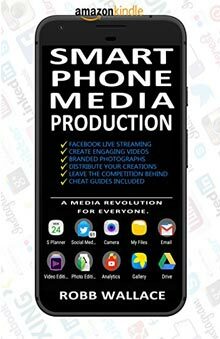 Smartphone Media Production is a training manual for your phone, it shows you how to capture and edit all your memories be it audio, photography, videos, notes, blogs etc. So you never miss a moment, no bulky equipment, cameras, laptops needed, travel light as all you need is your phone. Please feel free to like , share and comment .